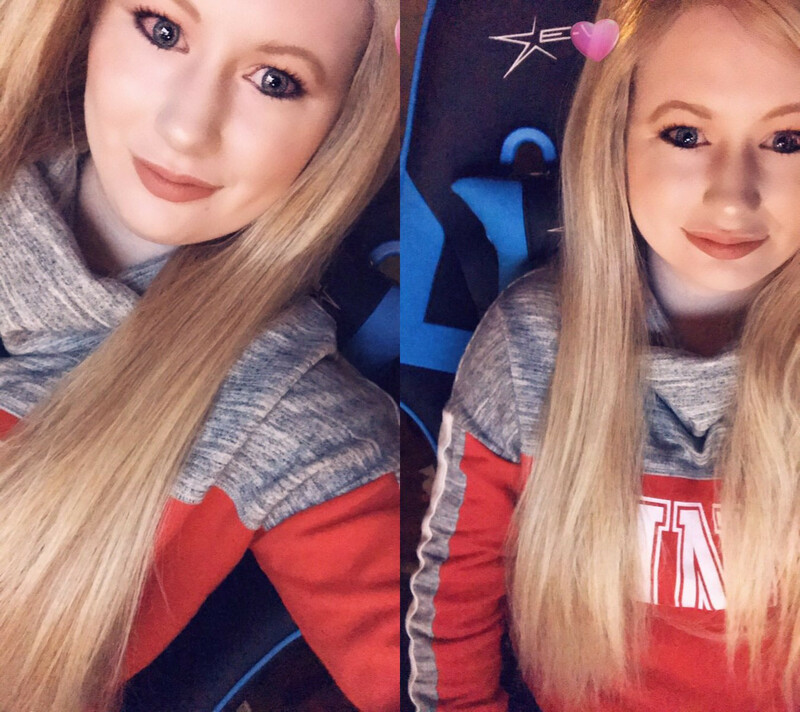 Valentine’s Day is around the corner, as an approach of celebrating the partnership between MissXBlondiee and EwinRacing, and saying ‘thank you’ for our dearest chair fans, a Valentines Chair Giveaway is running now. I’m assuming you have followed our social media and knew the absolutely fantastic opportunity, but if you havent, please do take time to enter right away. How easy was that? Thank you so much for attention, and all our love and good luck. A little reminder that winners will be announced at the end of the Feb, and all our love and best of luck! So now honey, if you are interested in entering this competition and saving yourself some hard earned $$$ and Valentine budget, we invite you to participate in this awesome contest, please ensure you complete all steps included, simply following the instructions via gleam. One more thing. 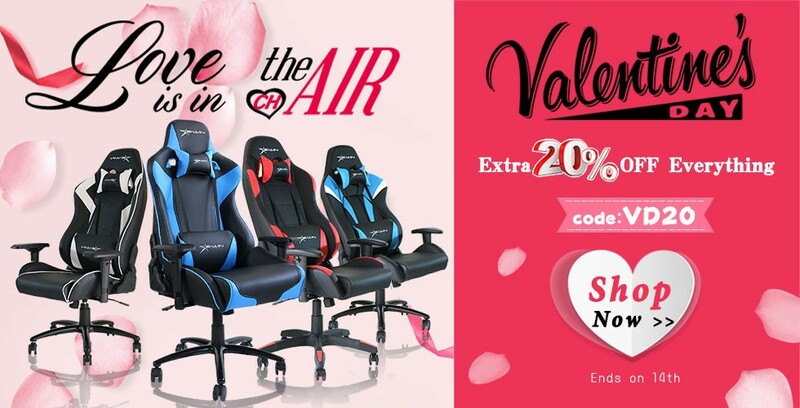 You get a 20% discount on ALL EwinRacing gaming chairs if the Valentine’s Day exclusive code VD20 is used, just as what I wrote on Tuesday, it will saves you some money on a Valentines Gift Idea. Spread this good news my loveliest people! We will also have other amazing giveaways-Stay Tuned! GIVEAWAY TIME!!! E-Win Champion Series Gaming Chair! Have you suffered the pain of sitting on chair for a long time? Do you want to free yourself from the backache with comfortable sitting position or adjustable chair and so on? In order to feedback our customers, EwinRacing will give away one piece of our awesome product, for more details, please click here. Join it and see if you are the lucky one, our Champion Series Ergonomic Gaming Chair will be yours! First one: Enter in the normal area below by following the steps and getting the entries. Second way to enter is go to this Facebook post and LIKE IT, COMMENT, and SHARE IT. Make sure you Like DGHT’s Facebook page to qualify for that second one. YES you can do both do double up on points! 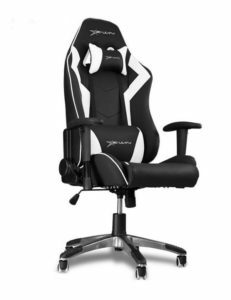 This gaming chair belongs to E-Win champion series, abounding in 360°swivel, 180°adjustable backrest, ergonomic height adjustable arm pads and durable fiber leather that will bring you totally comfortable sitting feelings. Besides, it is very easy to be assembled and it can hold different people’s height fine. Sitting on that, you can stretch yourself freely without feeling being constricted, and enjoy the cushion and comfort it brings to you. If you want to know more about our product, please click here. This Giveaway started from 27,Oct and ends on 27,Nov. Let’s join it!